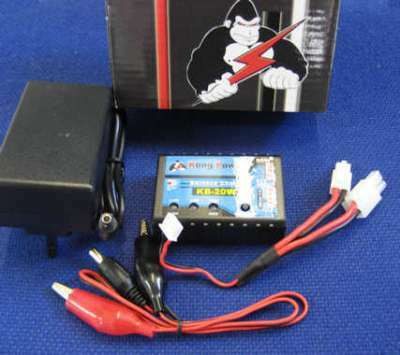 Accessories > Battery > Battery (Type 25) 11.1v Li-Po Large Pack. Best performace if voltage is above 11.1V (3.7V/Cell). Over discharge the pack below 10.5V (3.5V/Cell) could servely damage the pack. 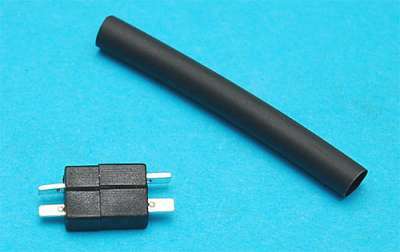 Timer or battery guard is recommended to extend the life of the battery. 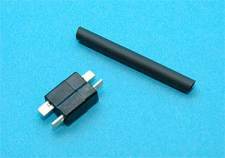 Fitted with Large Tamiya connector, We can fit Deans or mini dean connectors, just add one to your order and put a note in the comments section in the checkout that you would like them fitted to your battery pack.